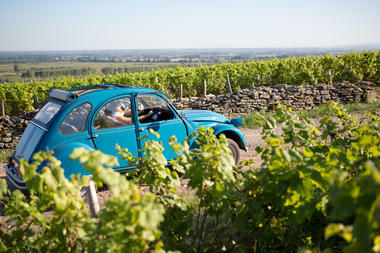 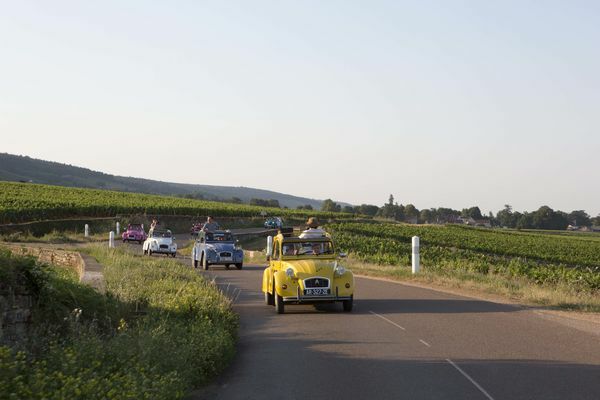 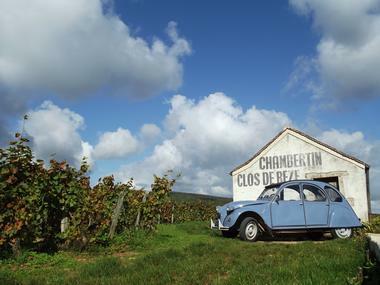 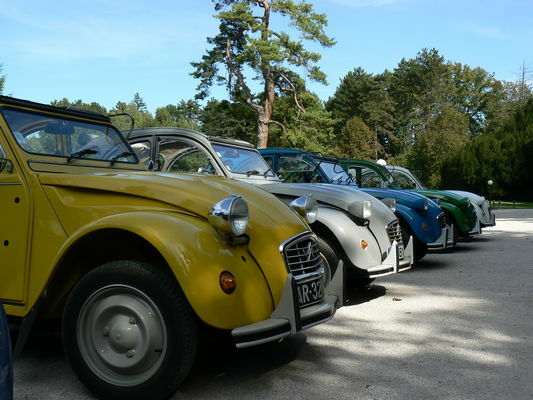 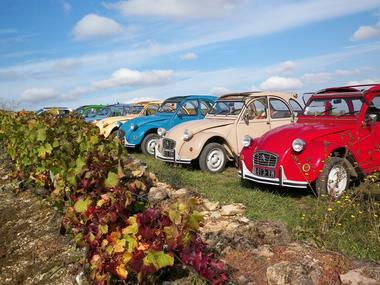 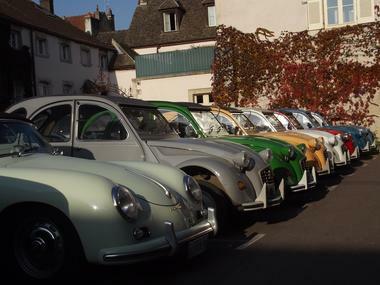 Located in the heart of Burgundy, in the wine capital of Beaune, 2CV Bourgogne Tours rents out splendid Citroën 2CV classic automobiles for leisurely drives or rallies throughout the Burgundy region. Our company has a fleet of twelve bright and colourful 2CVs. 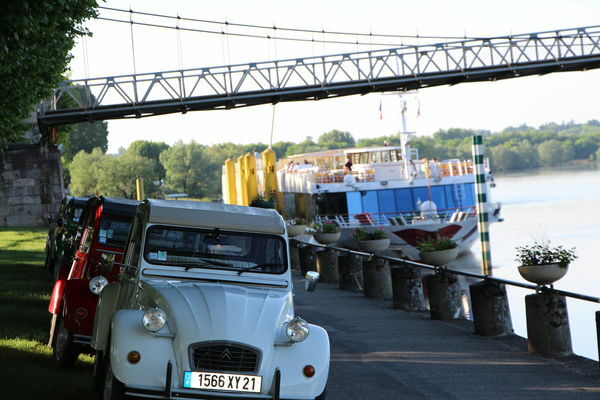 We offer personal and attentive service to ensure your journey is both memorable and enjoyable.